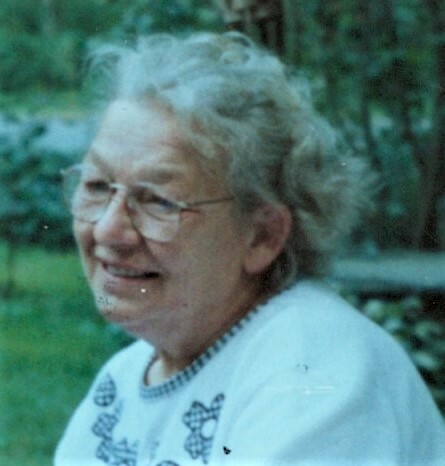 Obituary for Bertha "Rose" (Rothvoss) Korb | McClellan-Gariepy Funeral Home, Inc. Calling hours for Rose will be from 3-5 pm Thursday, March 21, 2019 at the Ackley, Ross & Gariepy Funeral Home, 73 West Main St., Cambridge. A funeral service will begin at 5 pm with Pastor Andrew Strickland officiating.